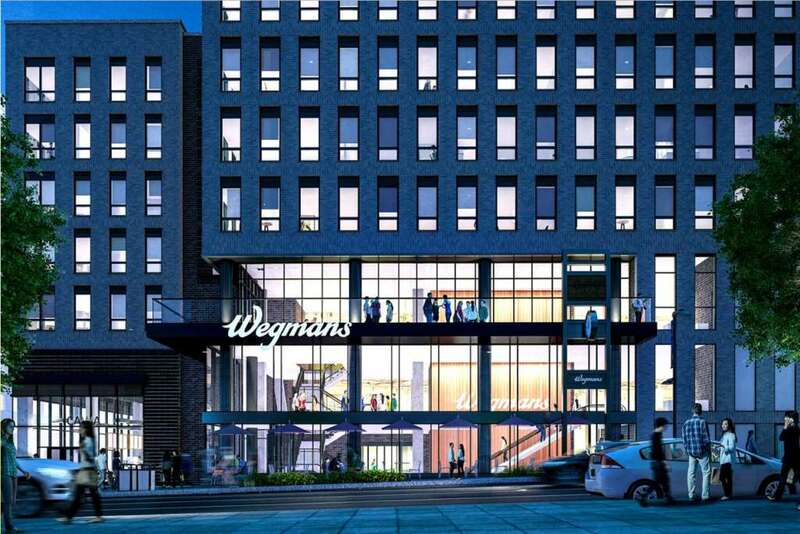 (Updated at 4:55 p.m.) The Reston Planning and Zoning Committee will start considering a new high-rise residential development along New Dominion Parkway at its meeting tonight (March 18). 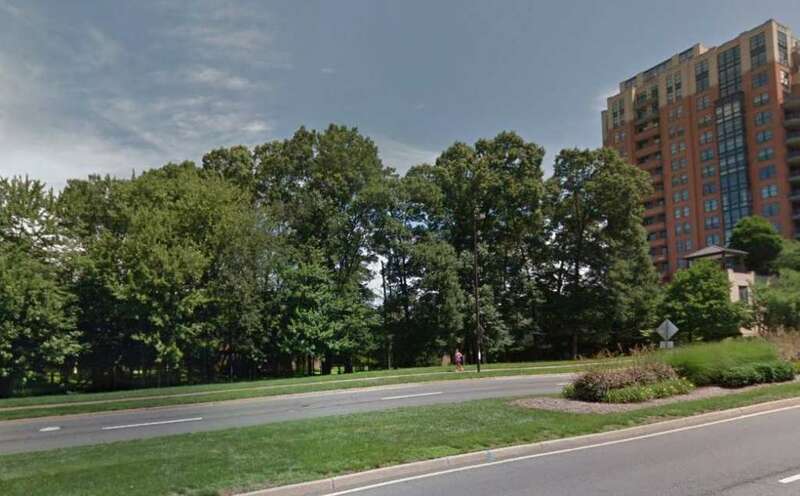 NS Reston LLC wants to add a multi-family condominium building on a 36,553-square-foot parcel on the north side of New Dominion Parkway and directly south of the Reston Regional Library. This will be NS Reston LLC’s first meeting with the committee, according to tonight’s agenda. 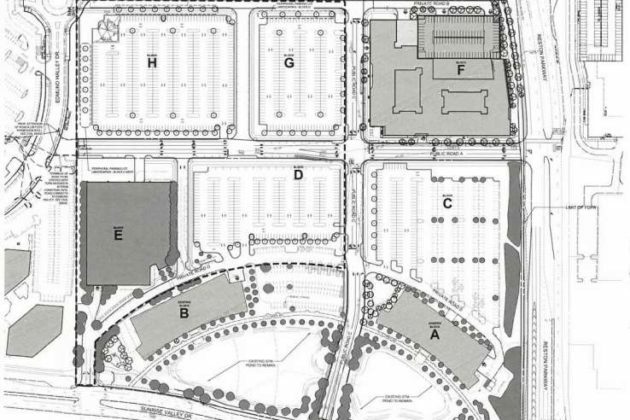 The Fairfax County Planning Committee will hold a public hearing on the proposal on May 16. 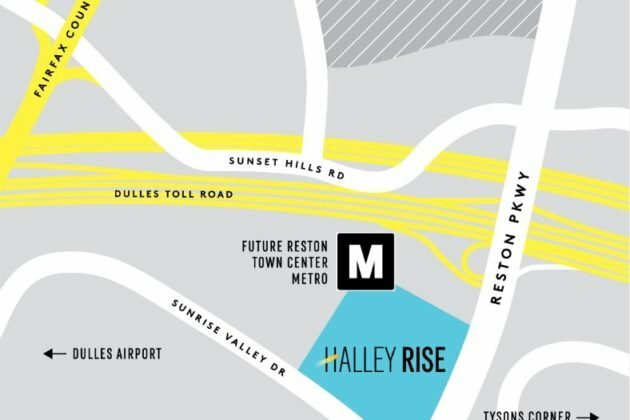 The committee is also set to vote on the Reston Crescent project — more commonly known as Halley Rise. 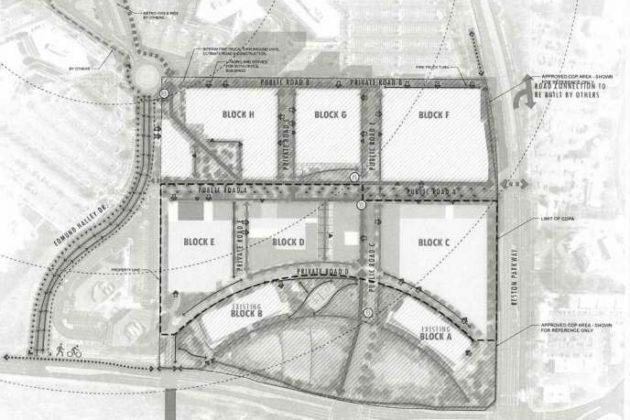 The Fairfax County Planning Committee will then take up the proposal with a public hearing in May. 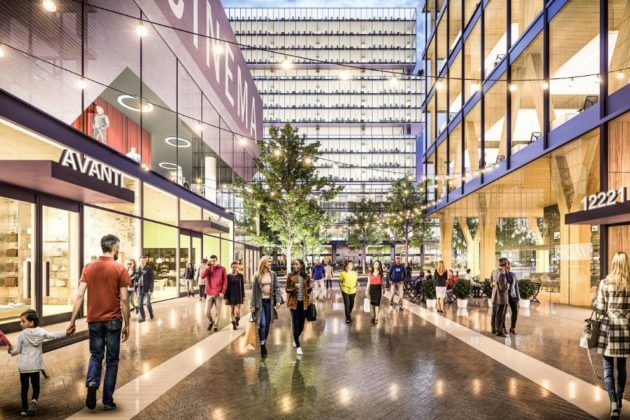 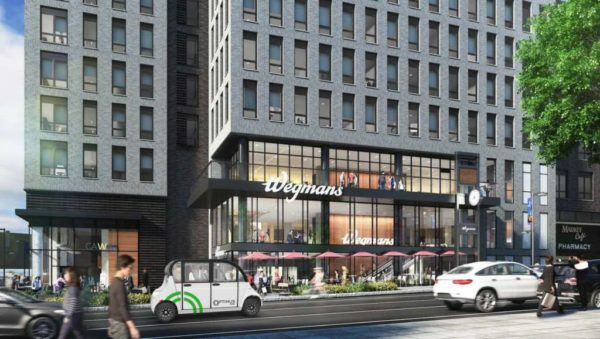 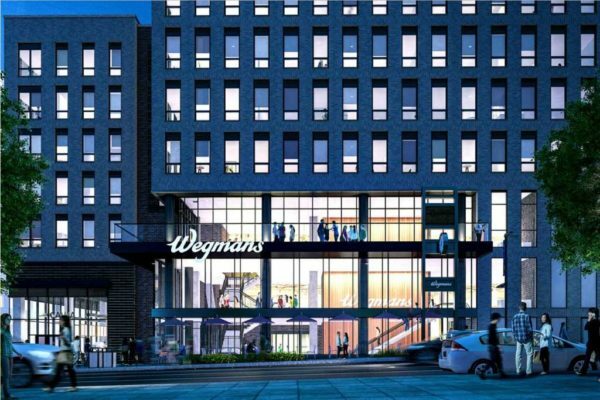 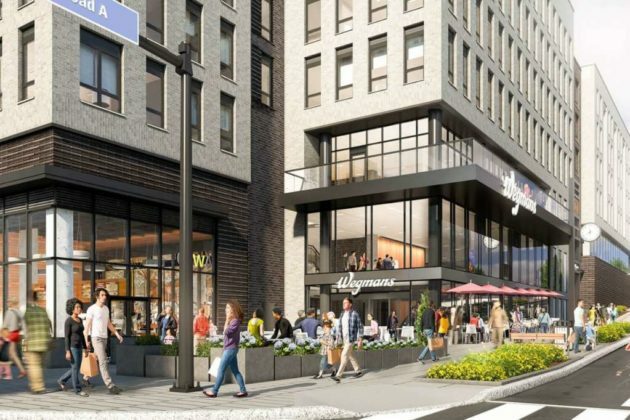 The Reston P&Z Committee will also hear an update on the redevelopment plan for Isaac Newton Square that would convert the office buildings into a mixed-use project. 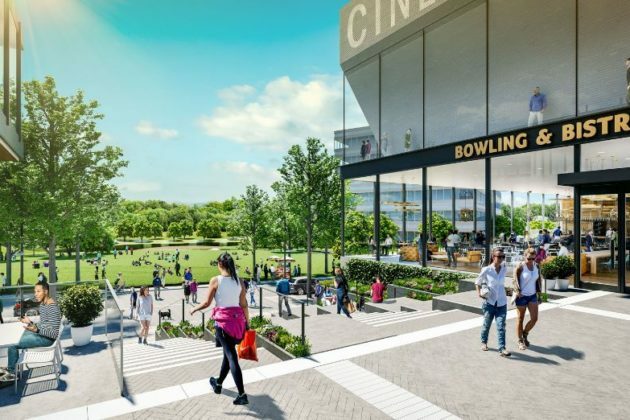 A hearing for the county’s Planning Commission has not been scheduled yet, according to the Reston P&Z Committee agenda. 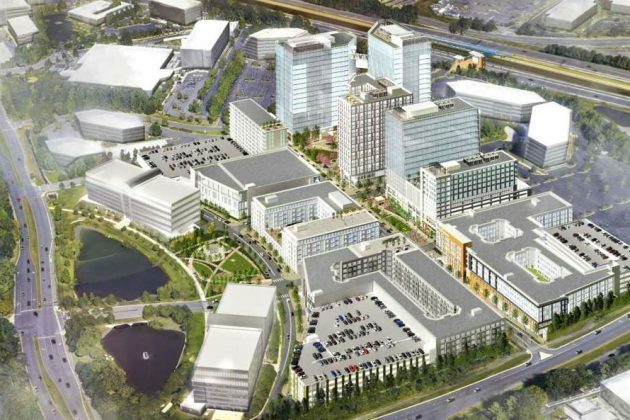 Tonight’s Reston P&Z Committee meeting will begin at 7:30 p.m. at the North County Government Center (1801 Cameron Glen Drive).